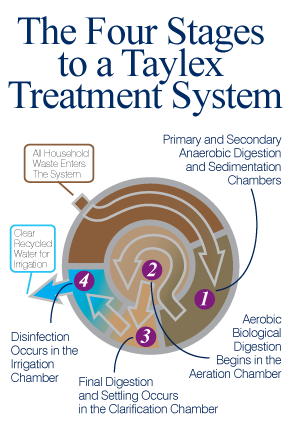 Taylex, to their knowledge, have never had one of their monolithic tanks fail in the field. Taylex have been building these tanks for more than 15 years. Treats water to advanced secondary standard for irrigation. 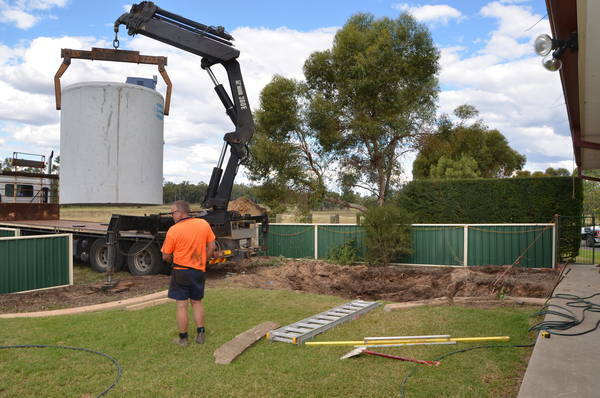 Standard tank weighs 6.25 tonne.